Some people may think we no longer need managers in this Age of Agility, but I strongly disagree. Without capable Agile leaders, we’ll never manage to break free from the chains that bind us to the old world. But how do leaders learn how to lead in this new world? this all around us already. Take, for example, how the insurance provider Lemonade (Lemonade.com) uses AI to determines a customer’s risk profile, or how speech analytics is gaining ground in call centers. In my book, “Scrum: The Art of Doing Twice the Work in Half the Time,” I explain how Scrum reduces team sizes and breaks down projects into short-term goals, improving speed and quality of work in an immediately visible way. In real-life situations, where complexity exists beyond theory, a scaling framework must be able to demonstrate results. In the previous articles (part I and part II) we discussed the forces that lead to a need for more engineering talent, and the engineer’s mindset. In this article we will discuss a number of measures you need to take to create an environment where engineers will be able to excel, and will want to stay. According to a study on custom-developed applications conducted by The Standish Group in 2014, only 20 percent of features are used “often,” 50 percent are “hardly ever” used, and 30 percent are only used “infrequently.” In other words, if you have a budget of one million to build a custom application, you could immediately save half of it if you knew which features weren’t relevant for your end-users. 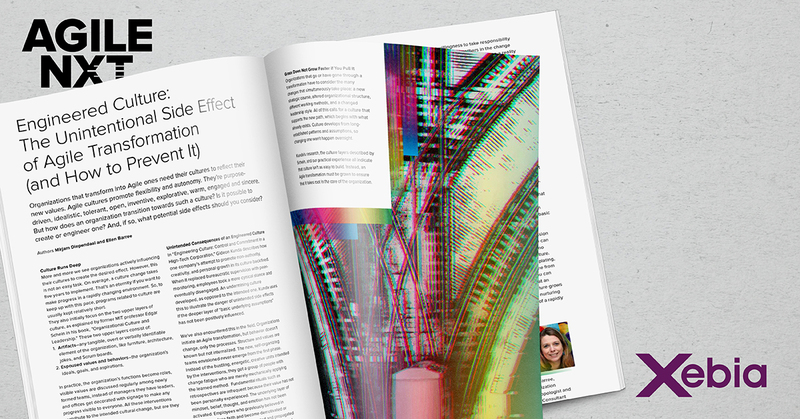 Today’s digital age is buzzing with “transformations” and “accelerations” that are driving organizations to new levels of competition and increasing their reliance on IT. Information technology is no longer a secondary, supporting resource; IT has become a primary business USP. 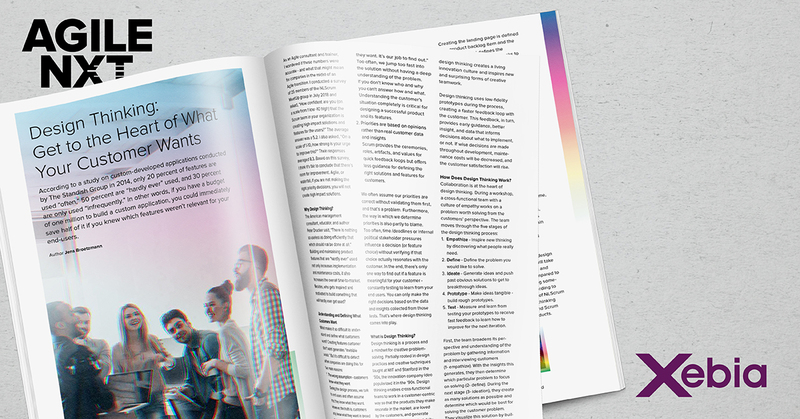 In turn, the increasing demand for capable, seasoned engineers has sparked a virtual “war for talent.” The only way to attract and retain the best of the best is to cultivate a culture specifically designed for engineers. 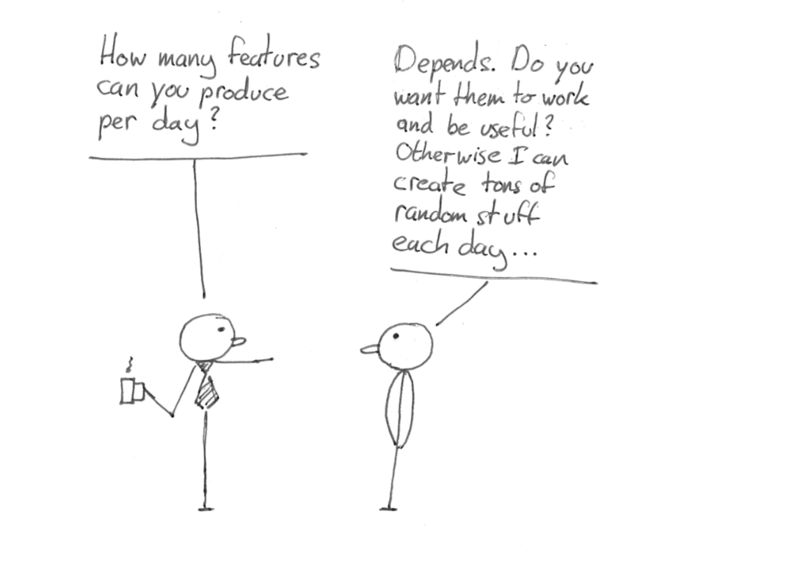 Agile can help you do that. 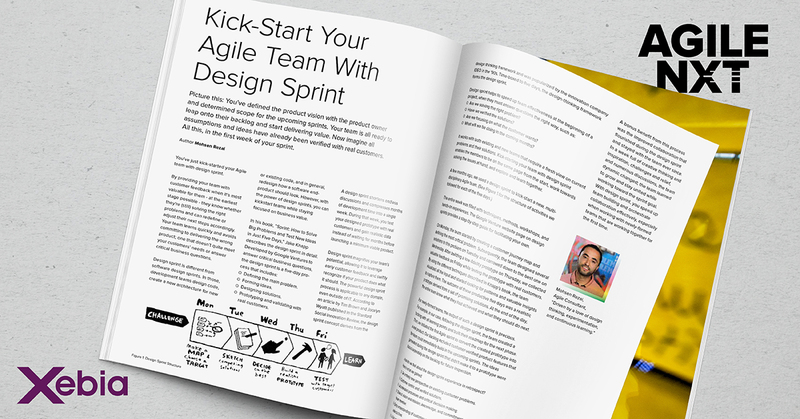 Picture this: You’ve defined the product vision with the product owner and determined scope for the upcoming sprints. 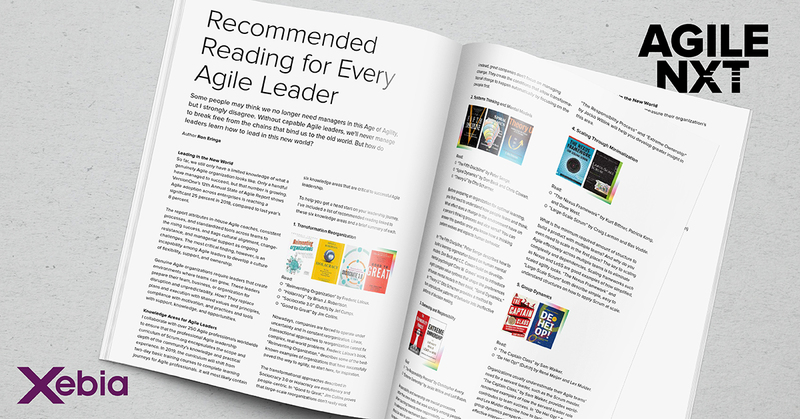 Your team is all ready to leap onto their backlog and start delivering value. Now imagine all assumptions and ideas have already been verified with real customers. All this, in the first week of your sprint. 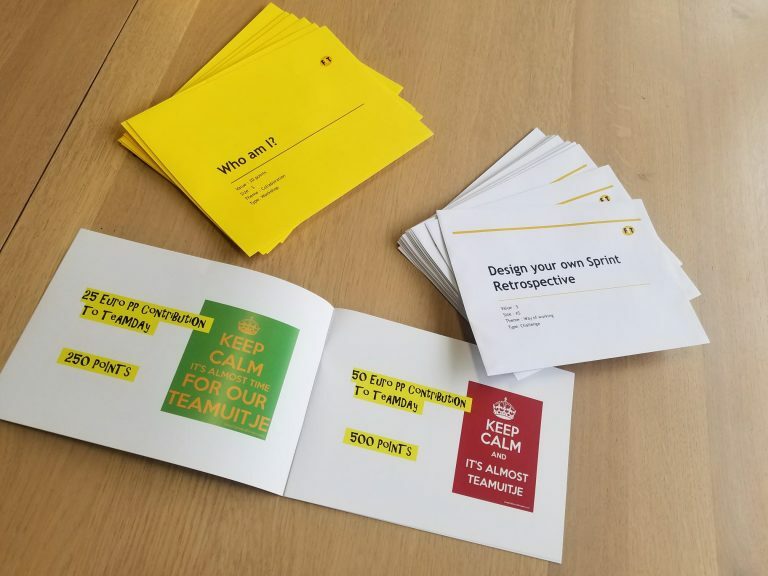 Agile Coaches: Why you need the Agile Toolkit? Traditional Agile Coaching goes like this: we take a look at what you are doing and we advise you what we think is a good next step in your growth and Agile Maturity. These next steps are supported by exercises, simulations, insights and experience that come from our own personal Agile Backpack. At my last assignment, we wanted to learn the teams how to become more self-organizing and self-learning, to take initiative in their own growth path so that they really become owners of it. We decided to support the teams by pull coaching instead of push coaching. The Agile Toolkit was created to support this aid. 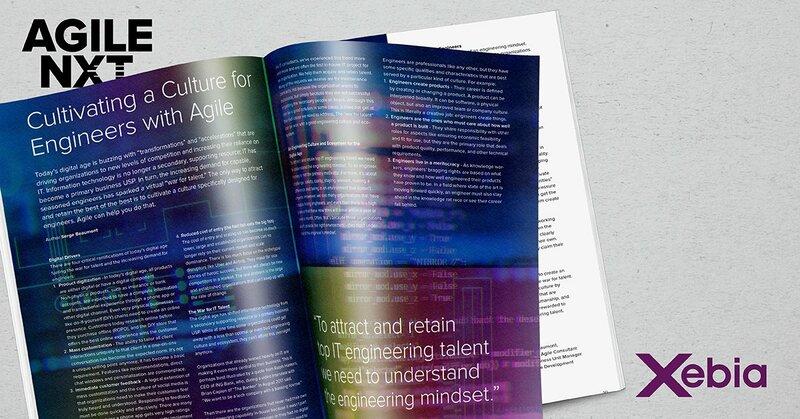 Organizations that transform into Agile ones need their cultures to reflect their new values. 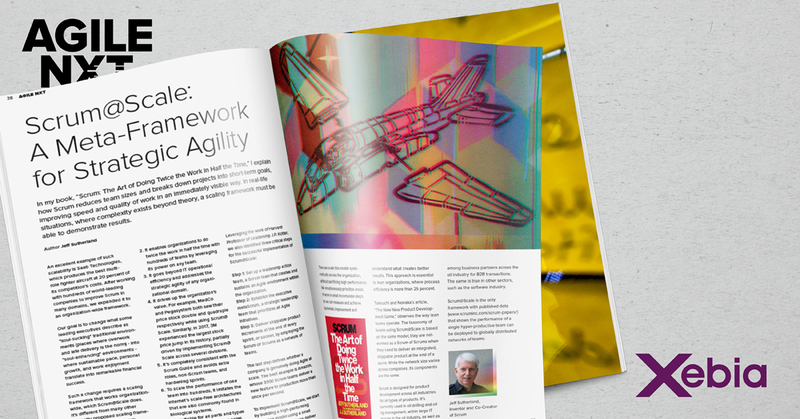 Agile cultures promote flexibility and autonomy. They’re purpose-driven, idealistic, tolerant, open, inventive, explorative, warm, engaged and sincere. But how does an organization transition towards such a culture? Is it possible to create or engineer one? And, if so, what potential side effects should you consider? 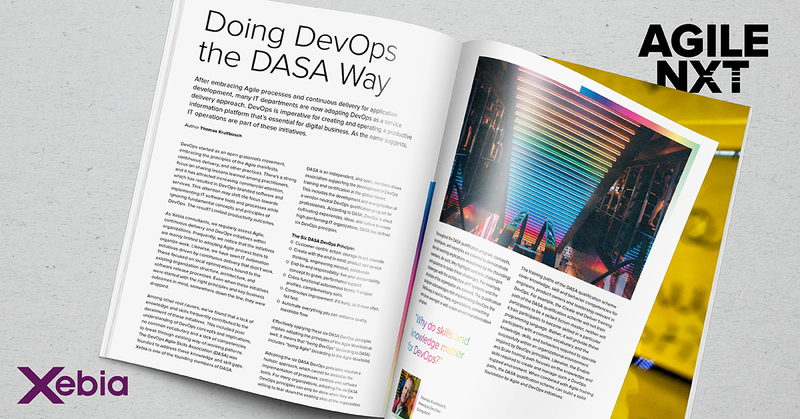 After embracing Agile processes and continuous delivery for application development, many IT departments are now adopting DevOps as a service delivery approach. 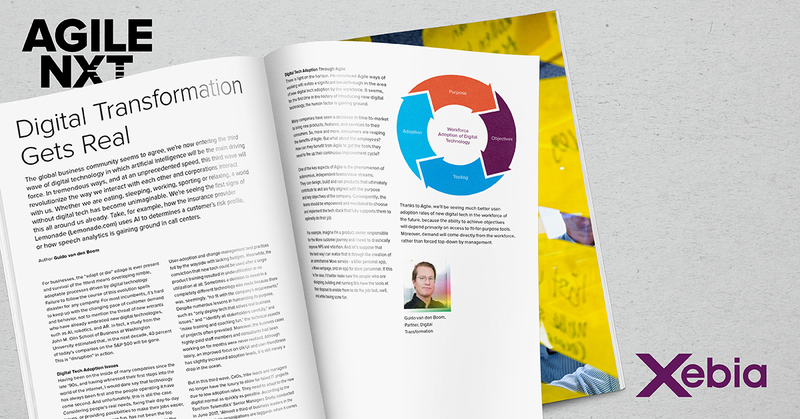 DevOps is imperative for creating and operating a productive information platform that’s essential for digital business. As the name suggests, IT operations are part of these initiatives.